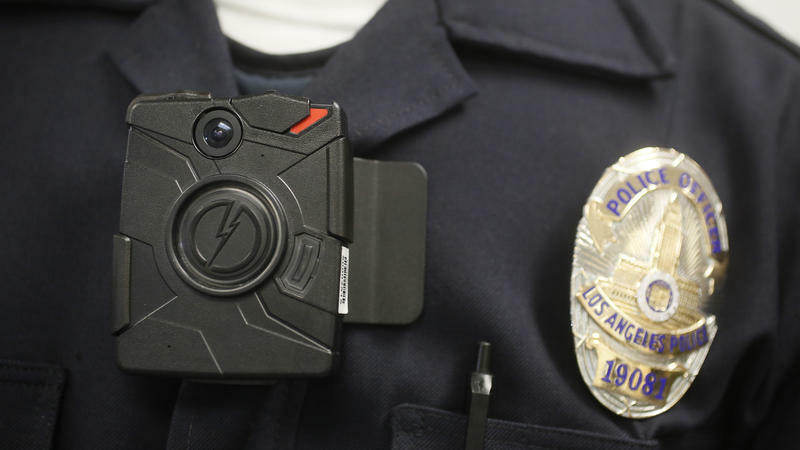 Should Body Cameras Be Required For Police Officers? President Obama’s call to equip police officers across the country with body cameras could change the way police interact with civilians, including those accused of breaking the law. Some experts say more study is needed before police agencies will know how beneficial body cameras can be and what the impacts really are. Some believe body cameras will impede police work: if officers have concerns about what video will reveal, they may make fewer arrests, and could choose to avoid some situations altogether. And that's before opening a Pandora's box of legal and ethical issues, including how videos would be processed, stored and retrieved. Not to mention whether the recordings would be public and who would have access. Camera systems are expensive. There is also a learning curve and maintaining the equipment. Donald Kelly, a partner in the law firm Tulley Rinckey PLLC, says police agencies would have to establish policies and procedures. "The standard every day footage would be preserved over time. Like what you see in a department store where the cameras record over themselves every month or so. 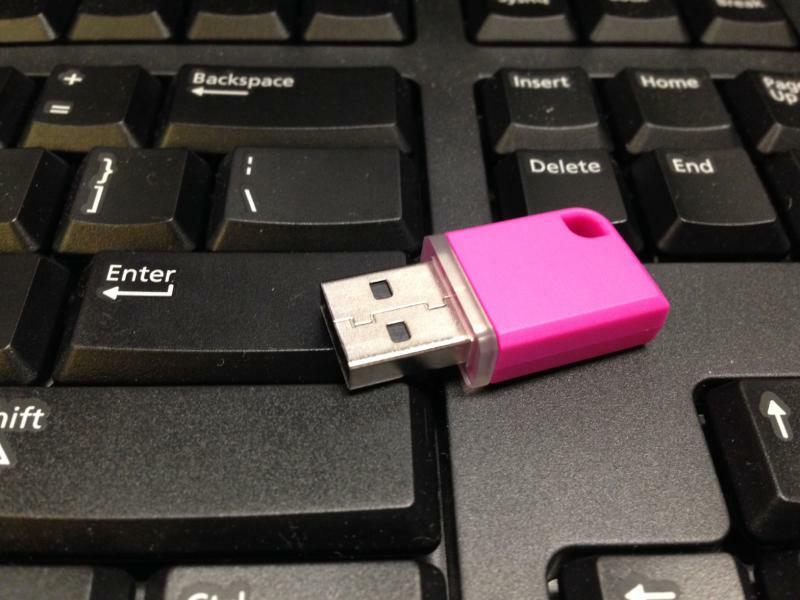 Unless there's an incident they don't see any reason to preserve the recording over time." Springfield Mayor Domenic Sarno and Police Commissioner John Barbieri say they support having police cameras. In February, a Massachusetts state labor management arbitration panel blocked the city from installing video cameras in police cruisers. An arbitration ruling in March continued the block until completion of a joint study by the city and union. Talbert Swan, president of the Springfield chapter of the NAACP, was critical of the ruling. He said video cameras in cruisers promote officer safety and public accountability. " I think Springfield is a little behind the times in terms of the advancement of this technology." But if police are acting as "human recorders," would the footage they gather really matter? Appearing on NBC's "Today Show” to discuss the roiling Eric Garner case, New York Governor Andrew Cuomo admitted, like every other American and New Yorker who saw the video of Garner being held in what became a fatal chokehold by a police officer, his instinct was "this is not right"... "I'm sure if the justice system is working, that it's going to address this. And then it didn't. 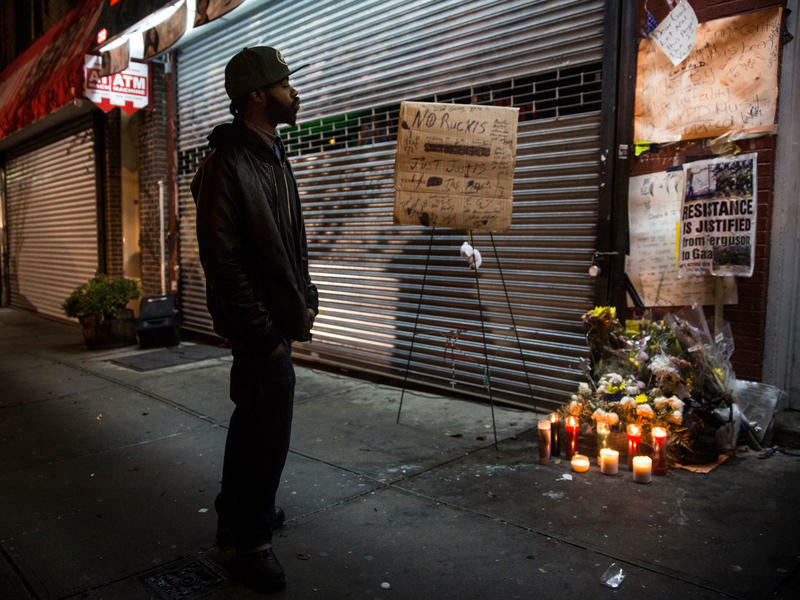 And I think what makes the Eric Garner case in some ways powerful is, you had the video, and you could watch the video. Now, technically, we don't know what was said in the grand jury room, we don't know what they heard. But in some ways, it doesn't matter. The perception is the problem." Kelly labels the Garner incident an "aberration" and agrees with Cuomo it's hard to come to a logical conclusion without having access to the presentation to the grand jury that ended in no indictment. 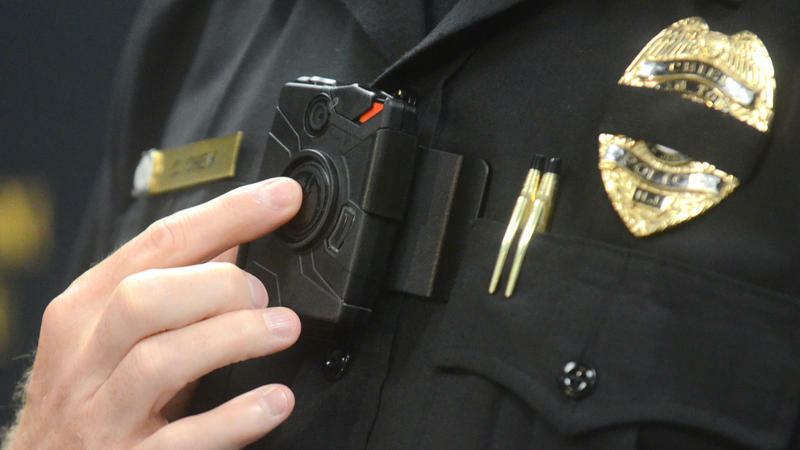 Outfitting police with body cameras could change the way police interact with civilians. Kelly anticpates the broader issue entails what protocol would be developed regarding camera use. "Whether it would be a mandate to an individual officer that he has to wear a camera, whether he has the discretion to turn it off at times, because oftentimes they are dealing with confidential informants and other people who they don't want to reveal their identity who are helping them do their jobs and who may not be as willing to help them if in fact they're being recorded. I think that's certainly an issue. 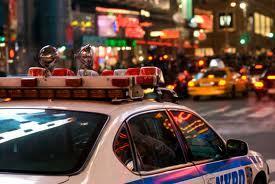 If the officers have the discretion to turn them off, then the cameras are essentially useless." Alice Green is Executive Director of the Center for Law and Justice in Albany. She says police have their own culture where they protect one another... "...and if they don't know they're being taped or watched that they will resort to sometimes very questionable tactics in terms of how they deal with people. That's one of the reasons that people are now calling for body cams, in hopes that that might stem the problem. But we're also concerned after seeing the Garner tape, it certainly suggests that that's not the answer, because you have a video, a very clear video in the Garner case, and it didn't seem to make any difference. Green believes body cameras could become a tool to change individual officers' behavior. "I think it could be helpful in some situations. There are a lot of issues to be worked out to effectively use body cams, a lot of issues around how you use the technology, how you protect people's privacy with police officers having this tool." A group of some 75 University at Albany students shut down part of Washington Avenue on Wednesday afternoon in a peaceful protest, joining thousands of other Americans turning out in a show of solidarity against what's perceived as police violence targeting black men. Events already were scheduled for today tied to Ferguson, but with Wednesday's grand jury decision not to indict a white New York City police officer caught on video putting a deadly chokehold on Eric Garner, the number of protests has multiplied. It's a gray afternoon in Columbia, Mo., and Officer Cory Dawkins is escorting a man to jail — the suspect is charged with endangering a child. Dawkins pushes a button on his body camera to start recording, then exits his patrol car and walks the suspect inside the jailhouse. The officer signs papers, talks shop with the guards, and returns to his vehicle. Burlington police say an officer was following his training when he struck a subject laying on the ground multiple times in an attempt to free the man's hands so he could be taken into custody. A Saratoga County law enforcement officer caught on video in a confrontation with two local men is now facing criminal charges and has resigned. But what if no one had been filming? The viral video has raised questions about the need to document police. 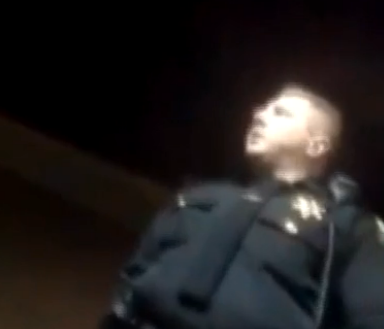 The case of former Saratoga County Sheriff’s Deputy Sergeant Shawn Glans, who resigned after a video of a confrontation with two civilians drew national attention, has sparked conversation about how police are held accountable. The Saratoga County sheriff’s office has suspended an officer for an “inappropriate action” with a civilian after a video of the exchange was posted online. The video has since gone viral and attracted media attention across the country. 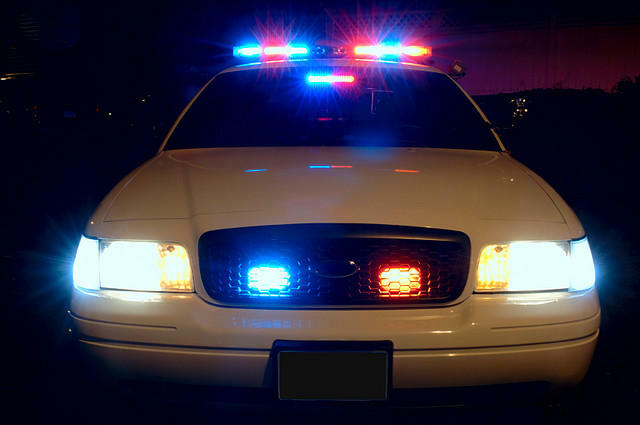 A press release states that the incident occurred during a roadside interview following a suspicious vehicle complaint early Friday morning in Halfmoon, NY. The name of the officer has been reported as Sgt. Shawn Glans. 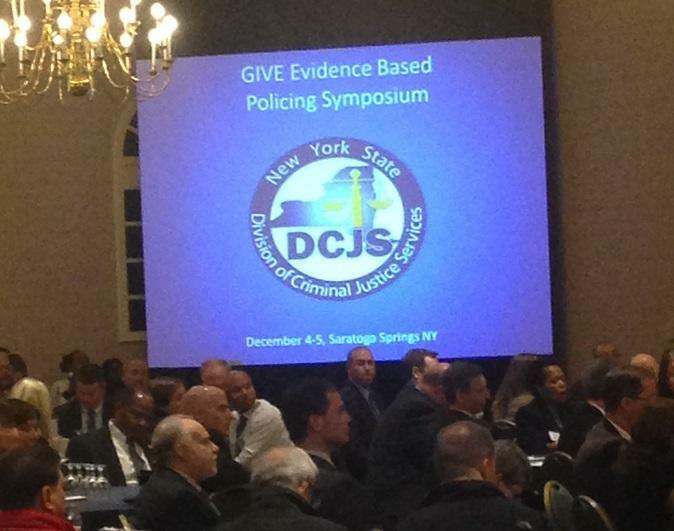 In a time of tense relationships between urban communities and police, law enforcement officials from across New York gathered in Saratoga Springs to take part in a conference designed to reduce violent crime through community engagement. The grand jury that weighed whether to charge the New York police officer involved in the death of Eric Garner heard from 50 witnesses and saw dozens of exhibits, including four videos, before declining to indict. New York City Mayor Bill de Blasio and New York Police Department Commissioner Bill Bratton have announced plans to give training to police officers to help them treat all citizens with equal respect and with equal regard for their safety. "These changes are happening because the people demanded it," de Blasio said. 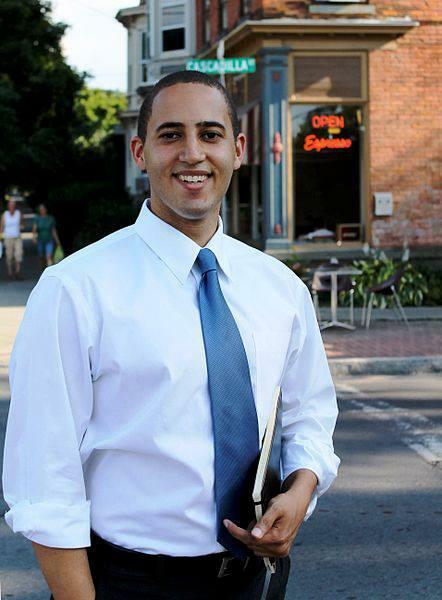 Following an incident Aug. 9 in which an out-of-uniform police officer ordered two unarmed African American teenagers to the ground at gunpoint during an arson and burglary investigation, the mayor of Ithaca has introduced an eight-point plan for excellence in policing. 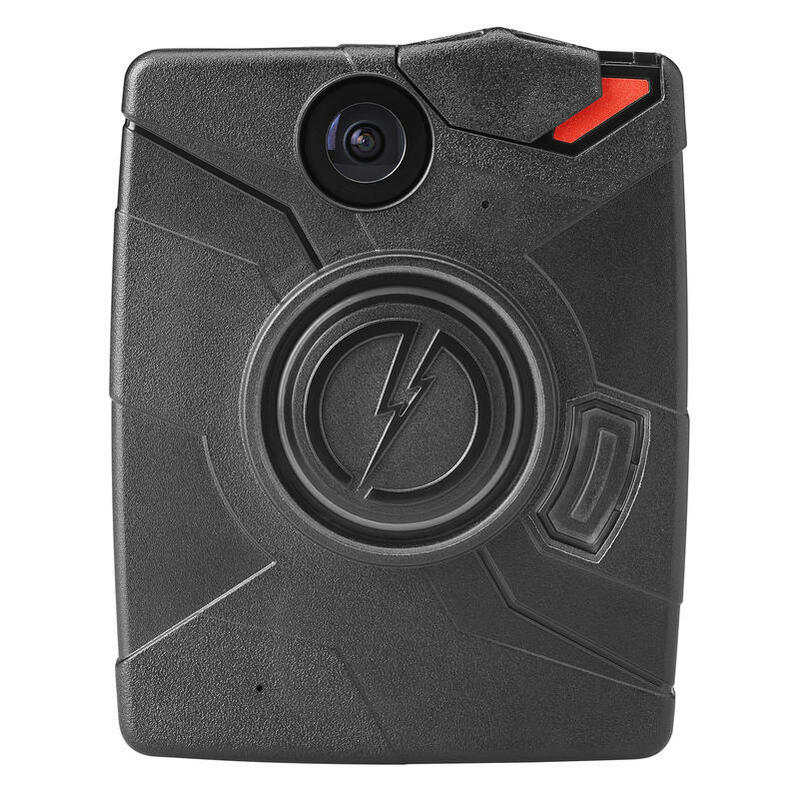 Mayor Svante Kyrick says the plan includes outfitting police with on-body cameras, which the mayor says has shown good results in other cities. 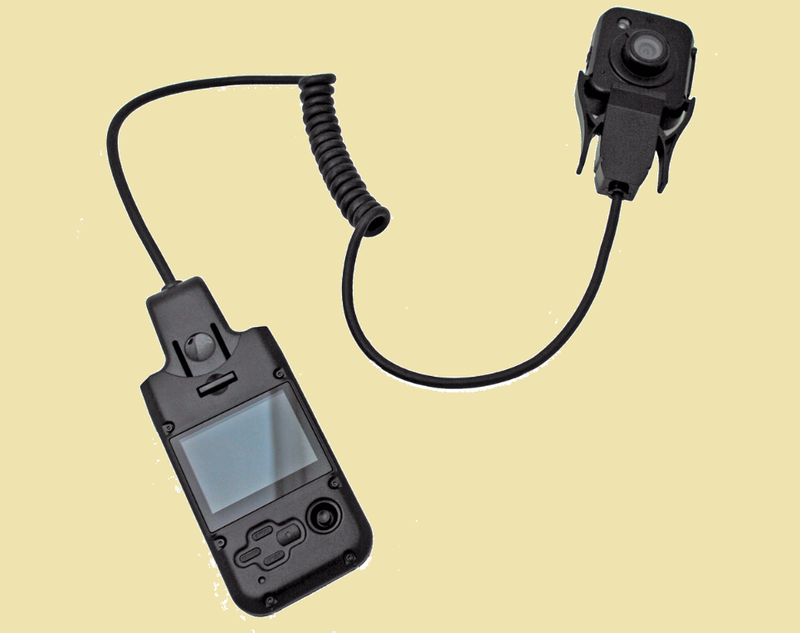 Can Body Cameras 'Civilize' Police Encounters? Some critics have argued that if Ferguson, Mo., police officer Darren Wilson had worn a camera, we might have a better idea of the events that led to his fatally shooting 18-year-old Michael Brown last month. Instead, we have the sharply different accounts of Wilson and a bystander. Calls for body cameras have grown louder in recent weeks, and some Ferguson police officers started wearing them last week. Ferguson, Mo., found a degree of civic calm this week after days and nights of angry clashes between protestors and the police. Now the city is working to restore trust with residents after a white police officer fatally shot black teenager Michael Brown on Aug. 9. City leaders and residents say one way to do that might be to equip police with personal video cameras. "All the cops have to have body cameras and dashboard cameras," says resident Alonzo Bond, "so everybody can be accountable." Electronic surveillance devices are everywhere, and some are not so obvious. The intriguing headline of a newspaper article that may have slipped by over the Memorial Day holiday: "Big data is now watching you – 37 million entries capture movements of motorists in the Capital Region"
Debate on the New York Police Department’s ‘Stop and Frisk’ policy reached a fever pitch this month as officials trade barbs amid what has thus far been a hot and volatile summer in many of the nation’s metropolitan areas, including New York, which saw 77 people shot in the first week of July, a 12 percent increase over the same period last year.